Volker is a sociologist and media researcher at the Helmholtz Center for Cultural Technology of Humboldt University Berlin. His main area of interest is the digital revolution, intellectual property and free knowledge. Previous areas of research include artificial intelligence, garbage, the history of media and identity discourses in Japan, and the knowledge order of digital media. He is the project lead of the copyright information portal iRights.info and of the conference series "Wizards of OS", a freelance writer and an activist. As co-initiator of privatkopie.net he is campaigning to promote user rights and freedoms in the ongoing copyright law reforms. 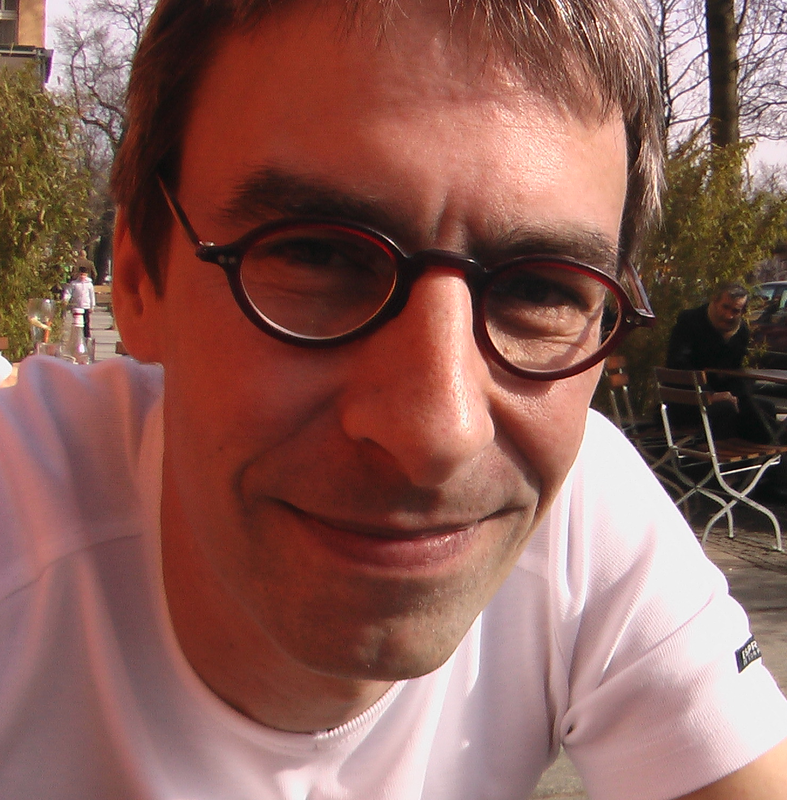 His publications include „Freie Software zwischen Privat- und Gemeineigentum," Bundeszentrale für politische Bildung, Bonn 2002, and „Ein Plädoyer für durchsetzbare Schrankenbestimmungen für Privatkopie, Zitat und Filesharing", in: ZUM, 2/2005. „Freie Software zwischen Privat- und Gemeineigentum"